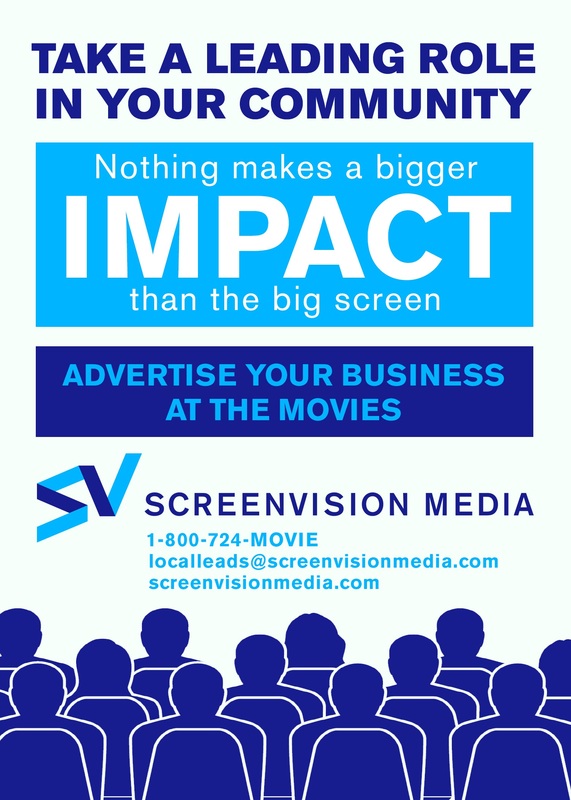 Advertise your business on the big screen! WOW! Ready to get spoiled? ?